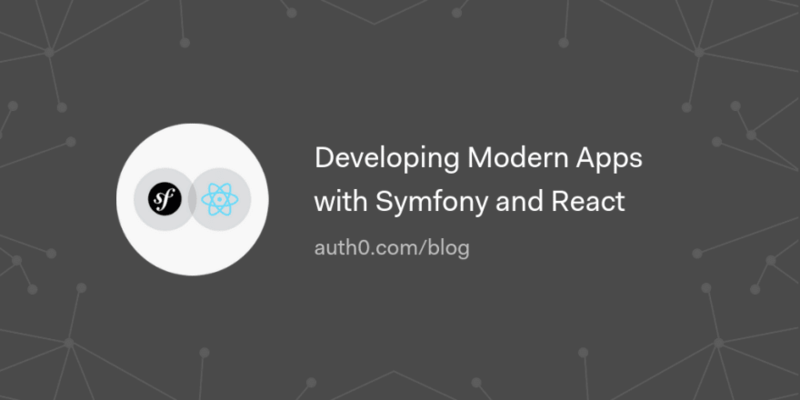 In this post, you will learn how to develop web applications using React and Symfony. 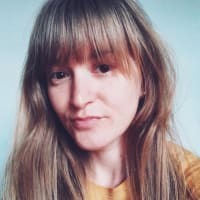 Moreso, you will also learn how secure both the frontend and backend of the application by adding authentication and authorisation using Auth0. React will be used to power the frontend logic of this application while Symfony will be used to build the backend API.